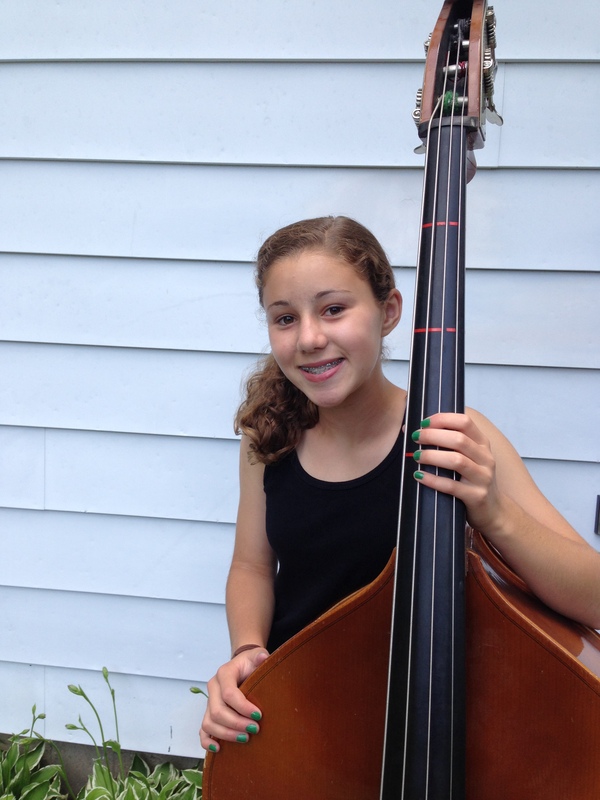 Sixth grade student and double bass player, Ellie Ruemmler, from Chicago’s North Shore, developed and implemented an instrument donation fundraiser and run-a-thon that resulted in the donation 10 instruments and $475 to the People’s Music School, a Berklee City Music Network Member. Her inspiration came from a project assigned by her then sixth grade teacher, Mrs. Einum; Ellie will be going into the seventh grade this fall. The project assigned was an expository on people who have started or helped charities. Students did a presentation on a person and charity they researched. The the class then voted on the presentations and would do a fundraiser for the presentation with the most votes. While Ellie’s fundraising idea did not win the class vote, she decided to move forward with it on her own. 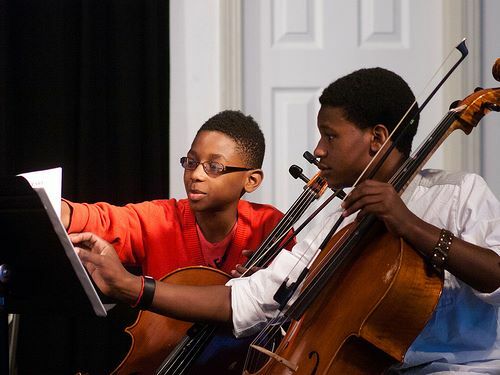 The People’s Music School and Berklee City Music thank her for her fundraising efforts to give more young people the opportunity to learn music and play music. What an amazing young lady! Thank you, Ellie for being such an example to kids in your generation. You have helped other kids in ways that are far-reaching.